While Alzheimer’s disease and other forms of dementia are still not completely understood by medical researchers and doctors, there are a number of things that can be done to potentially aid in the prevention or maintenance of the disease. 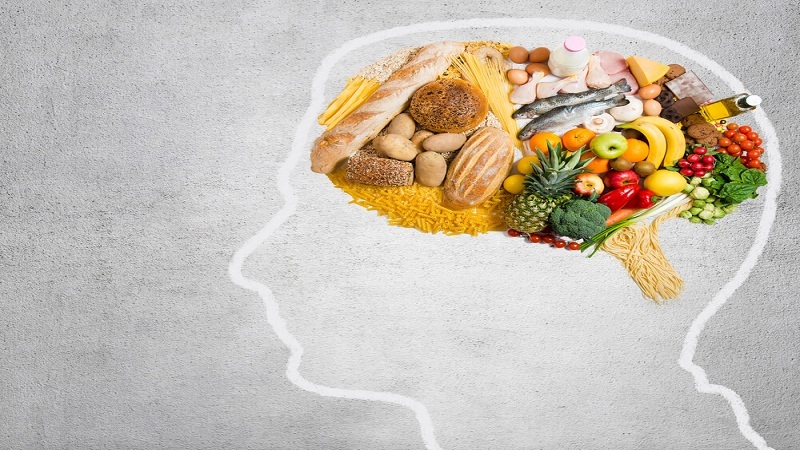 Including foods in the diet that are beneficial to brain function and health can help in boosting memory and reducing the risk of Alzheimer’s disease and other types of dementia. 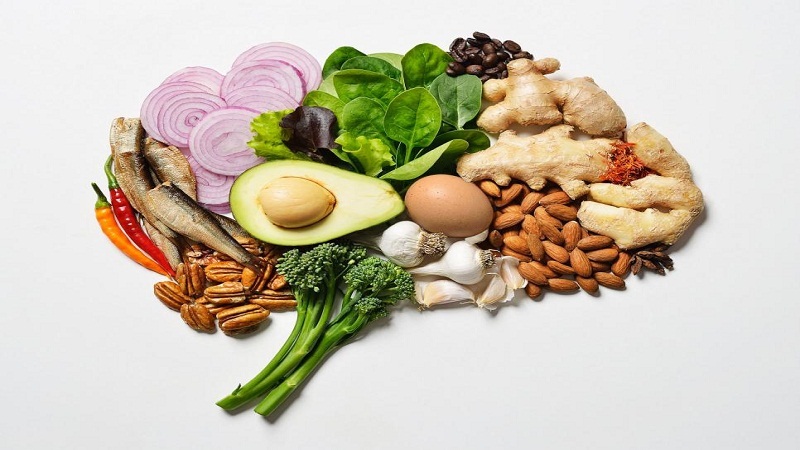 Mesa home care experts have shared a number of foods that are known for their ability to boost memory, enhance cognition, reduce dementia factors, and support general brain health. Leafy Green Vegetables: Kale, spinach, and other leafy green vegetables include lutein and nitrate, which are important brain nutrients that can aid mental cognition. Eating leafy green vegetables once or twice daily can not only boost mental function, it can also slow the mental deterioration often seen in Alzheimer’s and other forms of dementia. Beets: Beets are a good source of natural nitrates, chemical compounds that increase blood flow to the brain, aiding cognition and memory. They are also high in antioxidants that can assist in the removal of toxins from the blood and help in the prevention of cancer. Broccoli: Broccoli is an excellent choice when considering foods to aid in brain function. It has high levels of choline, a macronutrient that supports normal brain function and development, nourishing the brain to allow for a sharper memory and stronger cognition. Avocados: Avocados are high in folates and vitamin K. They can help to prevent blood clots in the brain that could eventually result in a stroke. Avocados also boost cognition and aid in the maintenance concentration and memory. Blueberries: Blueberries are packed with antioxidants, vitamin K, and vitamin C. They have high levels of gallic acid, and if eaten regularly they can help to prevent brain degeneration. Due to the high levels of antioxidants, blueberries can also reduce plaques that have been associated with Alzheimer’s. Salmon and other oily Fish: Salmon has high levels of omega-3 fatty acids, a compound that may slow the effects of Alzheimer’s. Omega-3 fatty acids naturally boost mental functions including memory retention, concentration, and cognition. Walnuts: Eating walnuts daily can boost overall brain health and boost alertness. They are high in antioxidants and they contain vitamin E that can help in reducing or preventing the effects of Alzheimer’s. Pumpkin Seeds: Pumpkin seeds have high levels of zinc, B vitamins, magnesium, and tryptophan. The zinc in pumpkin seeds helps to boost cognitive function as well as memory. Whole Grains: Whole grains provide the energy the brain needs for concentration, memory retention, and cognition. Glucose is created by the breakdown of whole grains, which is then supplied to the brain to use an energy source. Brown whole grains are the best choice. Extra Virgin Olive Oil: Extra virgin olive oil contains polyphenol, a powerful antioxidant that protects brain function. The ingestion of extra virgin olive oil on a daily basis can boost memory and it can potentially reduce or reverse changes in the brain that are brought about by disease or aging. Extra virgin olive oil is also known to protect the brain from ADDL proteins that are harmful to the brain. Coconut Oil: It has been noted that coconut oil is beneficial in the treatment and prevention of Alzheimer’s and other forms of dementia. As an anti-inflammatory, coconut oil acts as a suppressor of inflammatory cells. The ketones from coconut oil are also key in healthy brain function, acting a source of energy for the brain to make repairs. Rosemary:Carnosic acid is a primary ingredient in rosemary, which protects the brain from free radicals that can cause dementia, Alzheimer’s, and age-related degeneration. Turmeric: Turmeric has high levels of antioxidants and curcumin, which has proven to be very effective in boosting cognition and memory retention in those with Alzheimer’s and dementia. Dark Chocolate: Dark chocolate acts as an antioxidant and anti-inflammatory due to its high levels of flavonols. As a result, dark chocolate can regulate blood pressure, which in turn increases and improves blood flow to the brain, resulting in clear cognition, and better memory retention. If your aging loved one needs assistance to lead a healthy lifestyle and enhance overall quality of life, consider hiring professional home care, Mesa families trust to allow their loved ones age in the comfort of home with grandchildren and cherished memories.